We are curious. We are powerful. We are loving. And we are at home in our hearts on this earth. We work to illuminate the sacredness and interconnectedness of our ecosystem, and our place in it. We work with a respect for all life on this shared earth, and an ever-burning desire to empower children and families in their journey to deepen their connection with nature. Berkeley Forest School sprouted from the love and imagination of founder Liana Chavarín, fueled by her motivation to unite families in community with our shared earth. She has been teaching outdoors and learning alongside preschoolers in Oakland and Berkeley since 2005. Berkeley Forest School’s roots reach deeper than our beginning in 2012, as we stand on the shoulders of our Ohlone ancestors who have cared for this land, countless place-based practitioners, community earth-workers and healers, here in the Bay Area, and beyond. After working in the outdoor education field for a few years, Liana saw what an incredibly powerful experience it was for children, parents, caregivers, and other teachers. She also saw how many families were denied access to this wonderful world. Aside from tuition costs, transportation, knowledge of winter gear and the unaffordable cost of the gear itself, along with the time and money it takes to launder that much clothing, Liana decided to try and negate these obstacles for families who would otherwise not be able to participate in these programs. Our mission is to instigate a culture of active citizens to live in relationship with the land, and with awareness of our global community. We honor the innate connection we have with the earth-- a connection that is essential to our well-being as individuals and as a society. 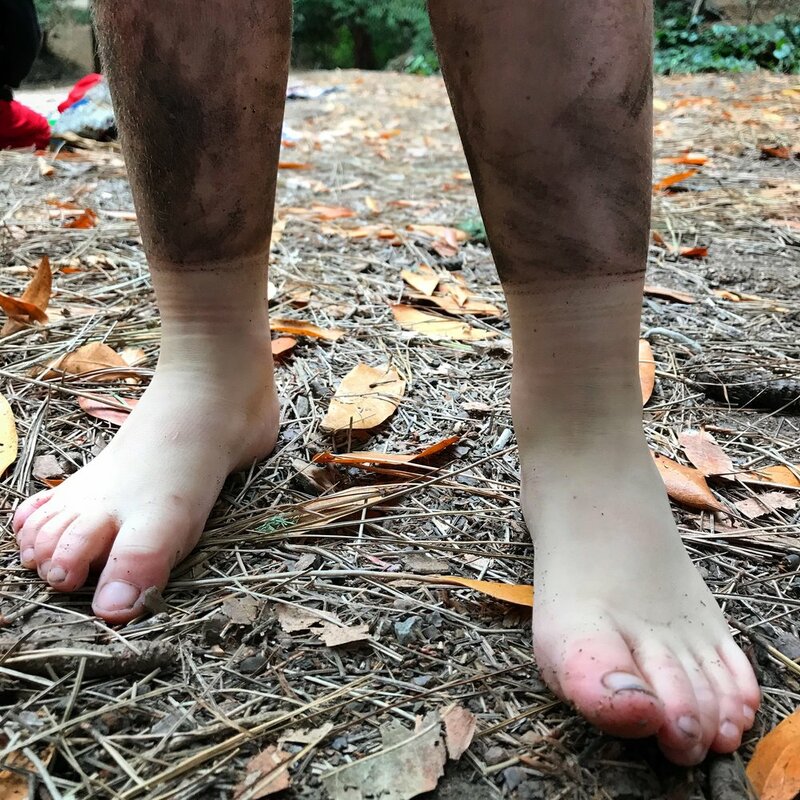 Now serving over 100 Bay Area families per year through our various programs, Berkeley Forest School is growing our reach and strengthening our commitment to collaborating with our community in new ways. If you are interested in collaborating on a project or event with us that aligns with our mission, please let us know. We’re a living breathing cohort of educators, always motivated and inspired by this ongoing work toward freedom and connection. If you would like to offer your support, skills, or services to this work, please reach out and find out how you can expand our collective efforts. This year, we hope to also increase access to forest school teacher training programs for teachers who currently do not have those opportunities available to them.